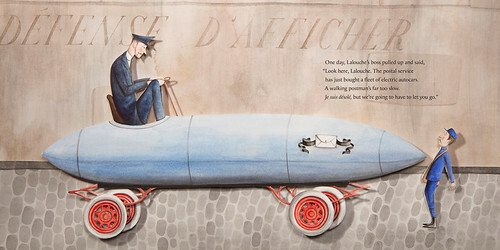 Let's Talk Picture Books: Say Cheese! The other book I bought on the same day is My Father's Arms Are a Boat by Stein Erik Lunde and Øyvind Torseter. The book came out in Norway in 2008, but was only translated into English last year. 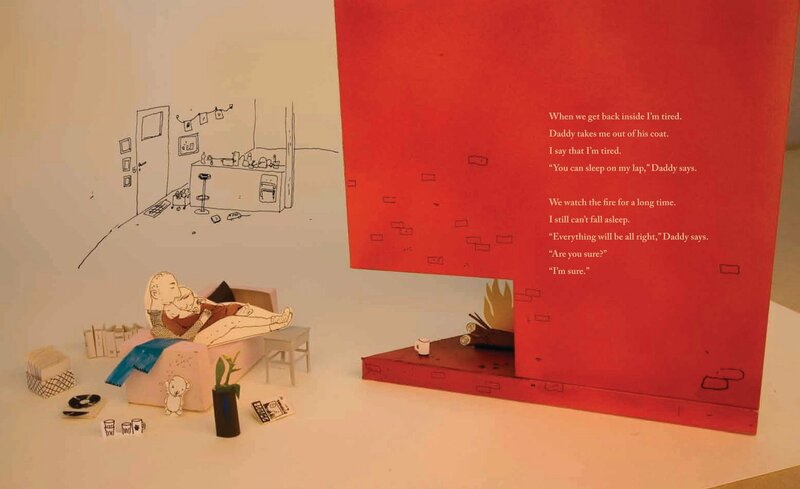 The text is a little long-winded and very heavy, following a young boy's journey to understanding his mother's sudden death. Torseter has won several awards across the world for his beautiful artwork, and it's clear why. 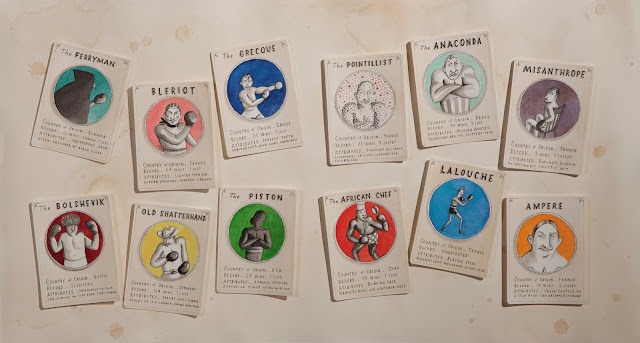 Like Dudley, the world he has created for his characters has a feeling of collage and photography. 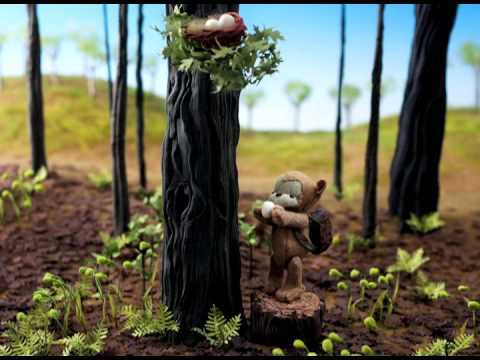 Torseter works in both traditional and digital media, and it has a magnificent effect. 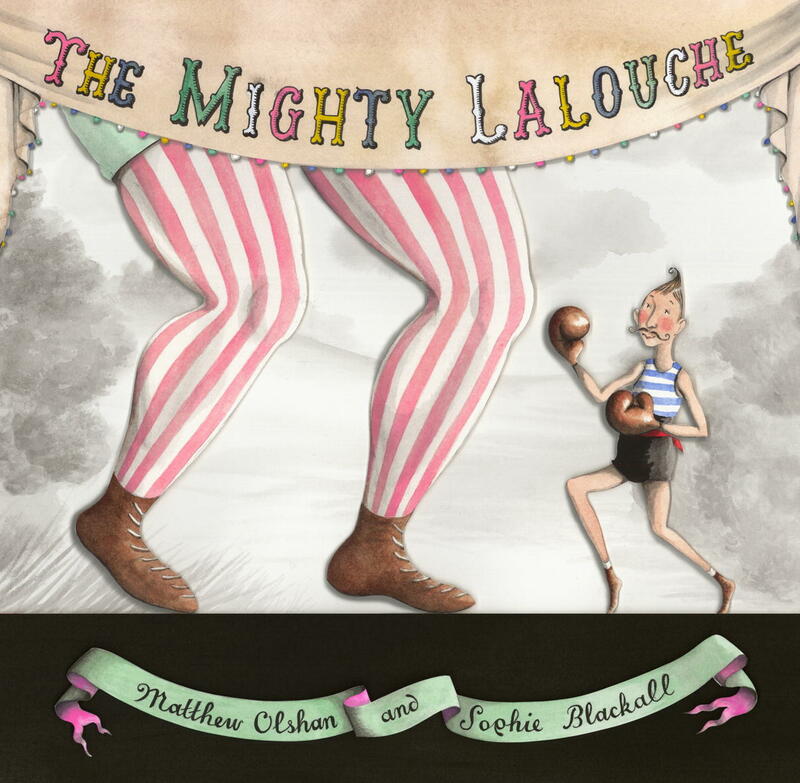 Last on the list, and it's only last because I didn't buy it at the same time I bought the others, is The Mighty Lalouche by Matthew Olshan and Sophie Blackall (a fabulous, fabulous illustrator). 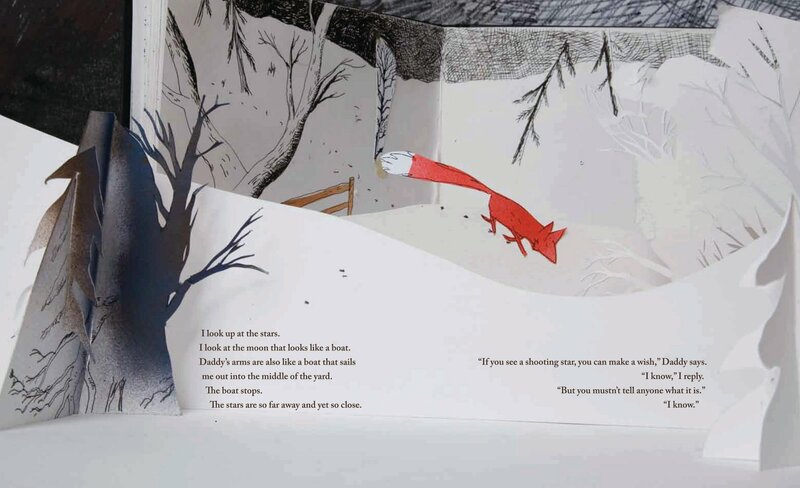 For this book Blackall created her illustrations with Chinese ink and watercolor on Arches hot press paper, then cut, collaged in layers, then photographed the final product. It turned out absolutely lovely, and you can read all about her process here. That's all for this week! Enjoy the rest of your Monday, and keep the requests a-comin!